Bordley House Grille is celebrating the Autumnal Equinox with an End of Summer Bash on Saturday, September 14, from 4 to 10 p.m., featuring live music and an All-You-Can-Eat BBQ Buffet! The concert will feature the Steve Liberace Trio, Bender and the Mystery Guest Band, with local favorite Jerry Kuhlman acting as emcee! This event promises to be fun for the whole family, so bring the kids. Proceeds from the day will benefit JDRF (formerly the Juvenile Diabetes Research Foundation). Cost for adults is $20; kids under 12 are $10. Come to just the concert for a $7 cover charge (for lawn seating). Reservations for the buffet are recommended; call (610) 738-4410 to make yours! 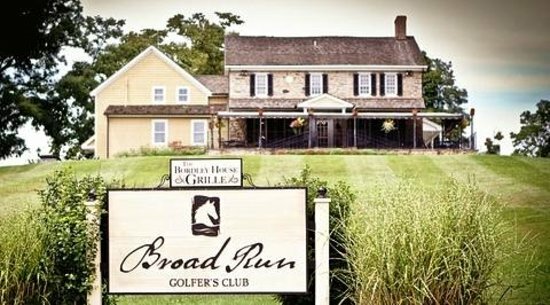 Bordley House Grille is located at 1520 Tattersall Way in West Chester. For more information on the event visit www.westchesterdish.com or click here.